Prince Harry has landed himself in a spot of trouble. I don’t think he should despair. Royal scandals far more ridiculous have graced the tabloid pages. 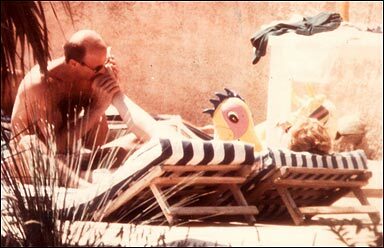 Lets ponder the toe sucking scandal involving the Duchess of York, Sara Ferguson in 1992. Or the 1995 scandal where Prince Charles professed his love for Camilla by saying ” I want to be reincarnated as your tampon ” Naked Harry should relax, what happens in Vegas, most likely will stay there.